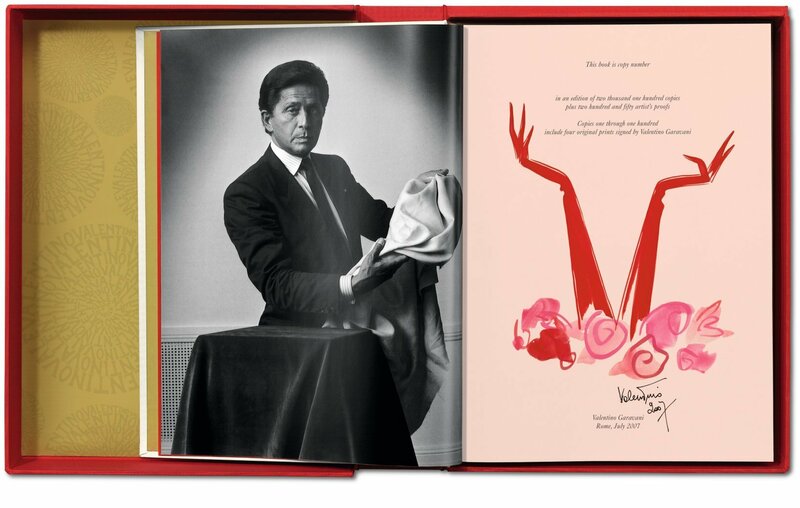 As beautiful and luxurious as one of his gowns, this is the ultimate homage to Valentino, gathering hundreds of images from his archives, including drawings, portraits, and magazine shoots, alongside a vast array of editorial features, and texts from Suzy Menkes and Matt Tyrnauer. 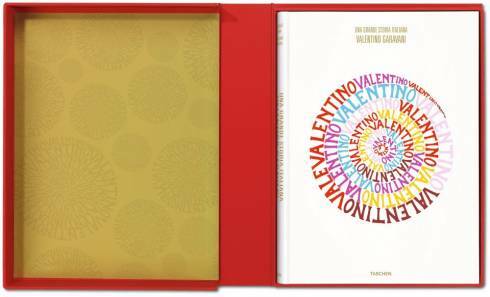 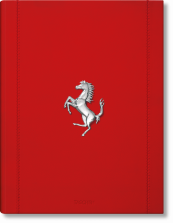 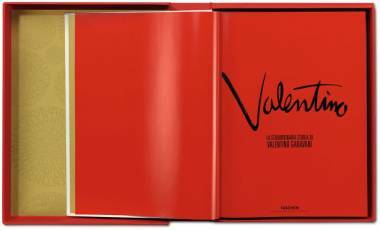 Signed by the designer, the book is presented in a clamshell box, silk-clad in bespoke Valentino red. 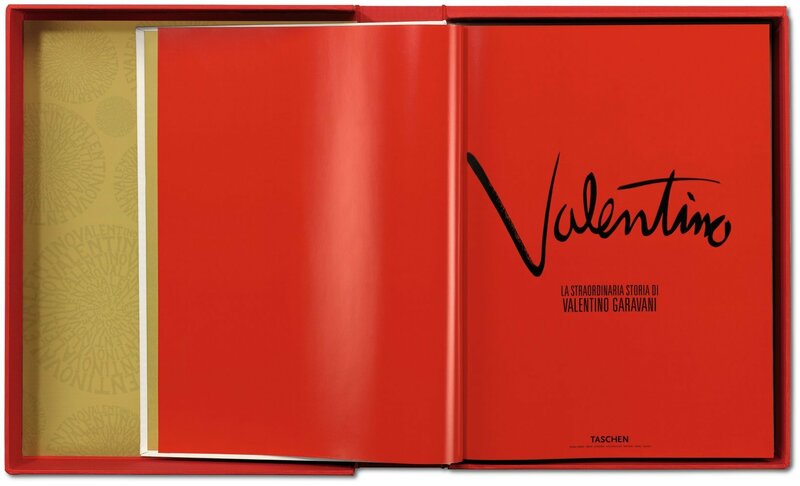 Think Valentino: think luxury, think elegance, think red carpet. 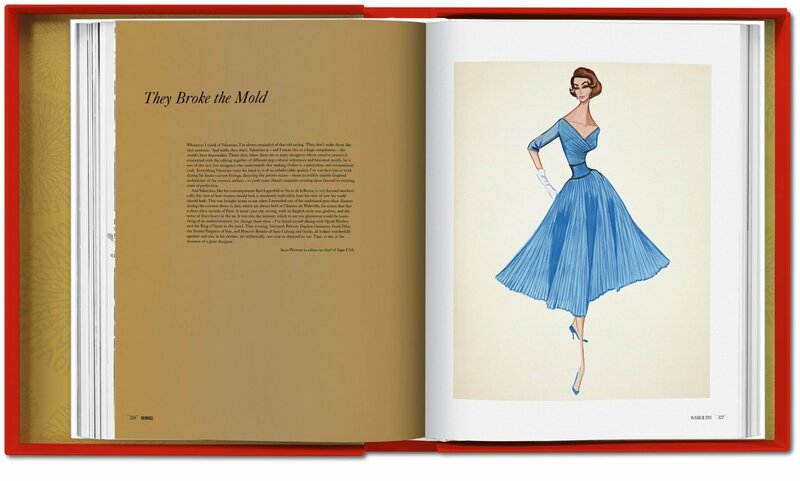 Fashion’s beloved upholder of refined decadence and the most exciting couturier in business is known around the globe simply by his first name. 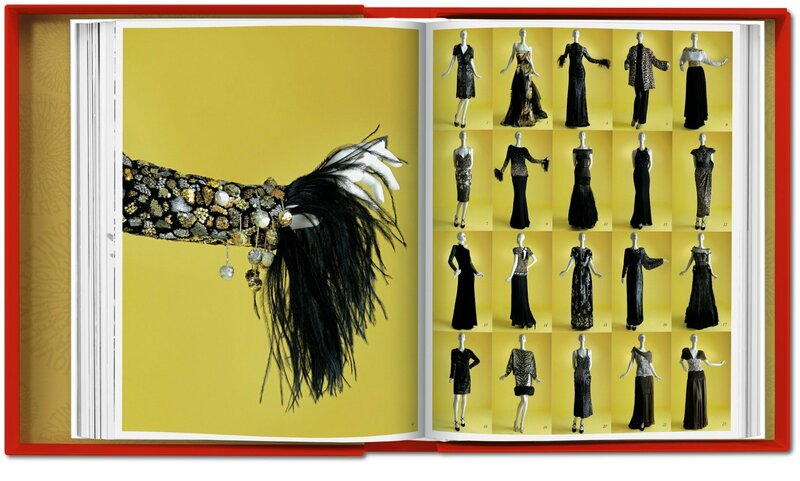 Only a few years after opening his fashion house in Rome in 1959, the designer counted Elizabeth Taylor, Jackie Kennedy, and Audrey Hepburn among his devotees. 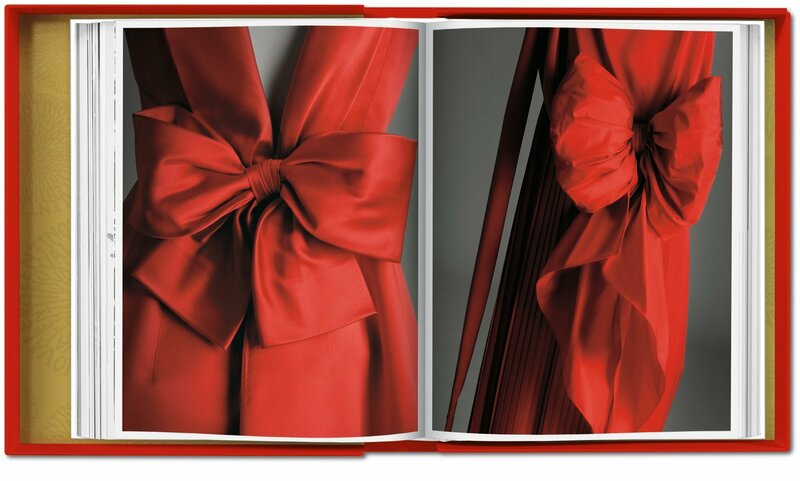 Over 40 years later, not much has changed—he’s still dressing the top celebrities, from Gwyneth Paltrow to J.Lo, while his business has now grown into one of the most famous fashion houses in the world. 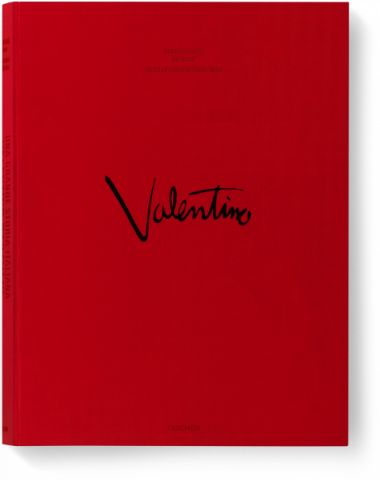 This luxurious Collector’s Edition pays homage to Valentino’s illustrious career via a copious selection of images from his archives, including drawings, magazine shoots, advertisements, portraits of Valentino, and documentary photographs. 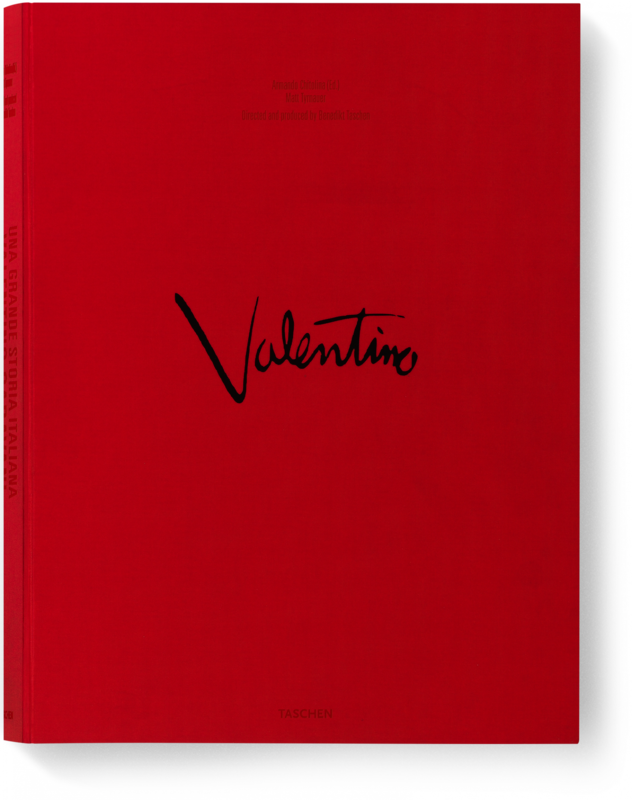 Presented chronologically, the visual material is accompanied by a vast array of newspaper and magazine articles about Valentino throughout the years as well as Vanity Fair writer Matt Tyrnauer’s interviews with 20 of Valentino’s closest collaborators and friends and a tribute from fashion writer Suzy Menkes. 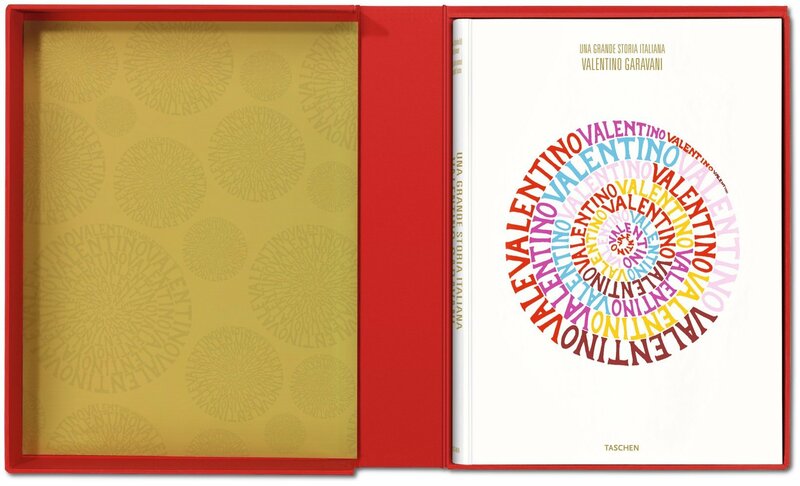 "Think Valentino, think luxury and elegance. 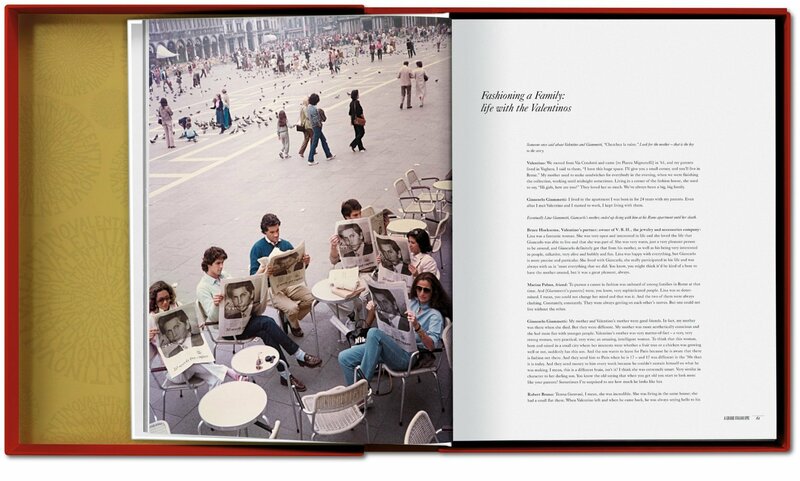 Fashion’s most beloved upholder of refined decadence is the star in luxurious limited-edition book from TASCHEN that includes drawings, magazine shoots, advertisements, portraits of Valentino, and documentary photographs."